A band created by Snarky Puppy founder Michael League, this nine piece band come from all over the world, fronted by Guadeloupe vocalist Malika Tirolien and bring a sound rich in sound, blending evocative instruments and influences from around the globe. The band’s debut album, “Strange Circles,” goes from Zeppelin-esque blues stomp to folkloric Caribbean kaladja over the course its ten tracks, blending the extensive and varied knowledge of the individual players with a strong, yet empathetic, lyrical approach. Singing in both Creole and French, Tirolien’s words draw nuanced pictures of the struggles we face in our world today- racism, the refugee crisis, a dying planet, apathy towards human suffering- and offer words of thankfulness for those things which unify us, as well as hope for the future of our race. 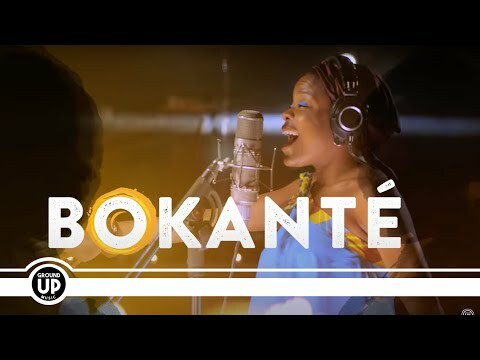 Through it all, Bokanté is a vibrant image of what it wishes to see in the world: connection, unity, and love- through exchange.For the newly-formed international music ensemble Bokanté, connection is the foundation upon which all things are built. Among the members themselves, the connections span almost two decades. 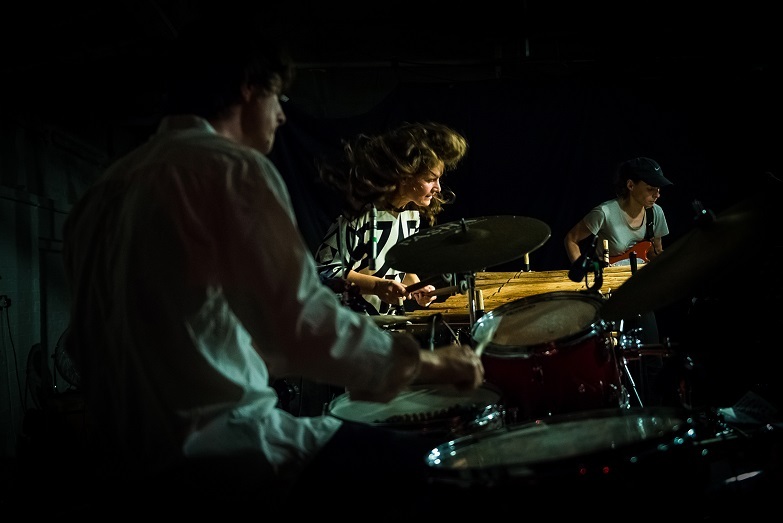 But outwardly, the band’s formation was born in the desire to connect with society and the problems most urgently facing it. Rich in the sound of both delta and desert, the unusual but evocative instrumentation blends musical worlds to convey an urgent message of social awareness against the rising tide of exclusion and human indifference. 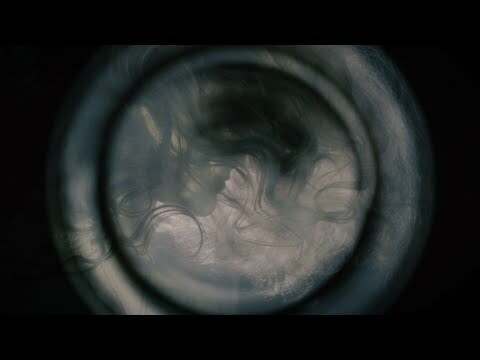 Tell us what you think of Bokanté, support (early show): Vula Viel below..